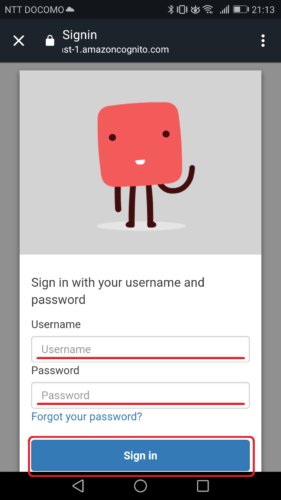 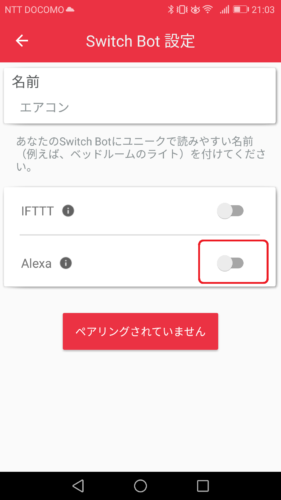 Are IFTTT and Alexa supportted? 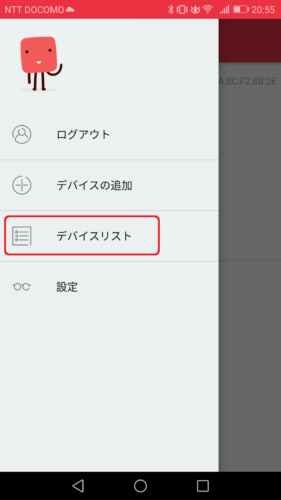 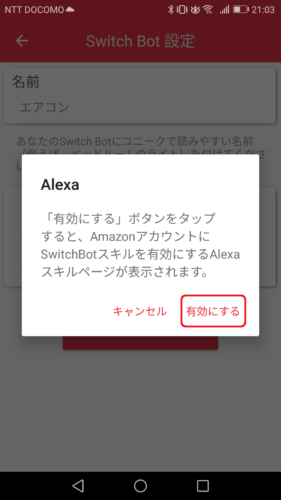 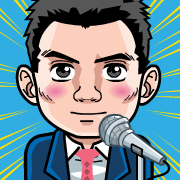 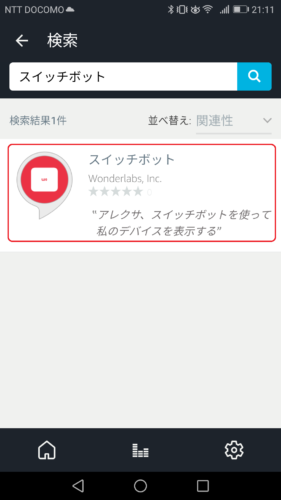 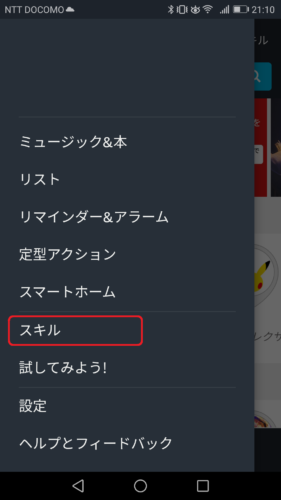 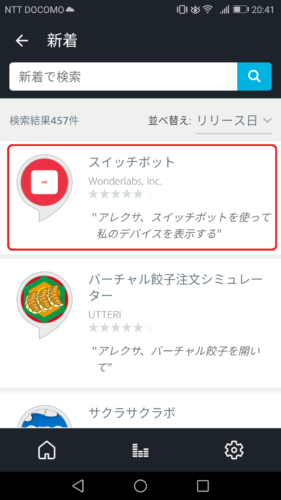 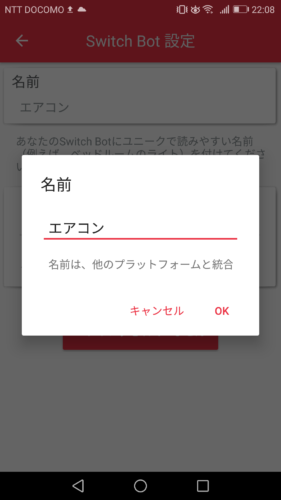 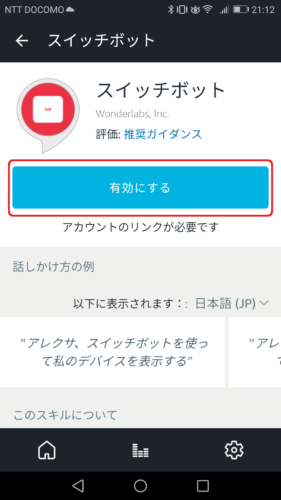 Yes, IFTTT (https://ifttt.com/switchbot) and Alexa (https://www.amazon.com/Wonderlabs-Inc-SwitchBot/dp/B076MK7CF6/) already supported in our software (with SwitchBot Hub or say SwitchLink). 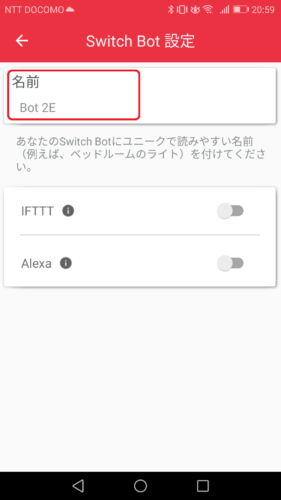 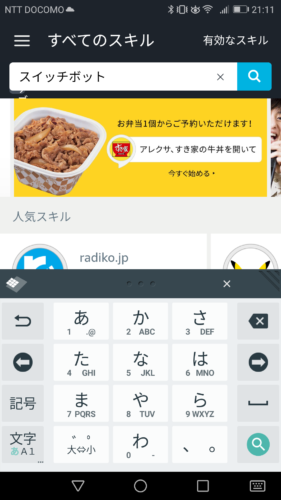 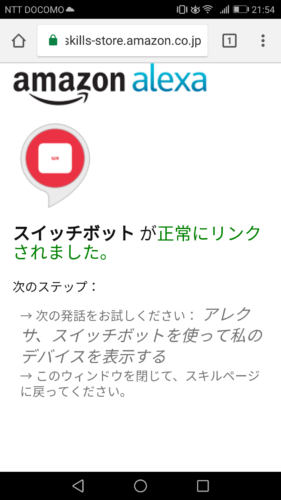 So SwitchBot can work with third party devices like Echo or Smartthings via IFTTT (SwitchBot Hub involved).